Resources Plus – San Diego Surfing Academy Since 1995! Welcome to Coach Pat Weber’s Online Resources Plus Page! The “Plus” is a few noteworthy books written by friends that I added to the list of twelve online resources. These websites, videos, places, books, and magazines immerse you into the sport, lifestyle, art and history of surfing. I consult these resources time and again and, for me, it never gets old! I hope you enjoy them, too! Liquid Stage was released by PBS in 1997 and has a very strong San Diego influence. The surfing documentary is all-encompassing and covers a great deal of information in less than an hour. 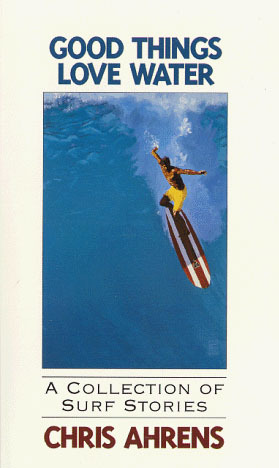 Hawaiian Surfer from Kauai, Titus Kinimaka, is featured in the 1997 PBS Documentary, “Liquid State; The Lure of Surfing”. 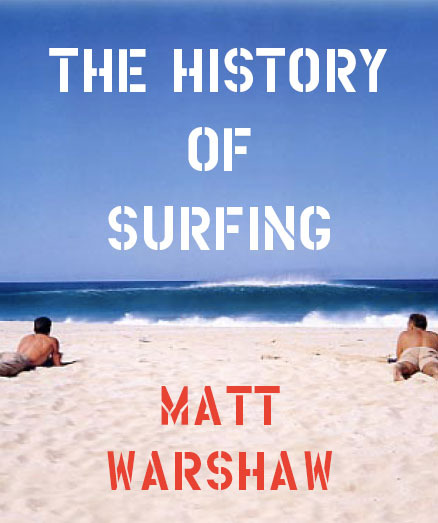 The monumental task of assembling an online Encyclopedia of Surfing has been masterfully tackled by former pro surfer and prolific writer, Matt Warshaw. 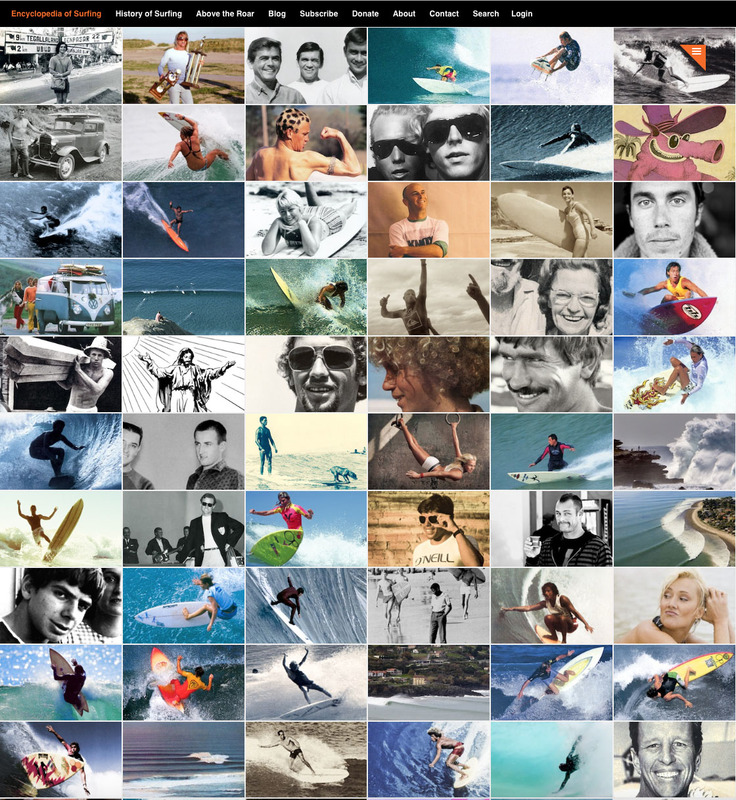 There could not be a more convenient and comprehensive resource for surfing history in one place! Warning: opposing opinions and controversy abound, sparking great debates! Available online through subscription and as a hardcover 500 page book, “The History of Surfing” is the Official Textbook of the San Diego Surfing Academy and any Social Science Pop Culture course or Surf PE class that Coach Pat Weber might be assigned to teaching. Still considered by some to be the best surfing movie ever made, The Endless Summer was certainly the first to capture the attention of mainstream America. Upon it’s release in the late 60’s, I remember watching the film at the Drive-In movie theater in my PJ’s! More than a surf shop, a lot like a museum, but probably closer to a cathedral, Bird’s Surf Shed is a treasure trove of surfboards and memorabilia in a central San Diego location. Eric “Bird” Huffman is the head storyteller/curator. The Shed commonly hosts specialty events and educational seminars on surfboard manufacturing. Surfline was the brainchild of Sean Collins and brought the surf check to the desktop. More that a wave prediction or reporting website, Surfline also offers news of the surfing world and interesting features. Get webcasts of professional and top amateur surfing events in real time and in the palm of your hand for free! 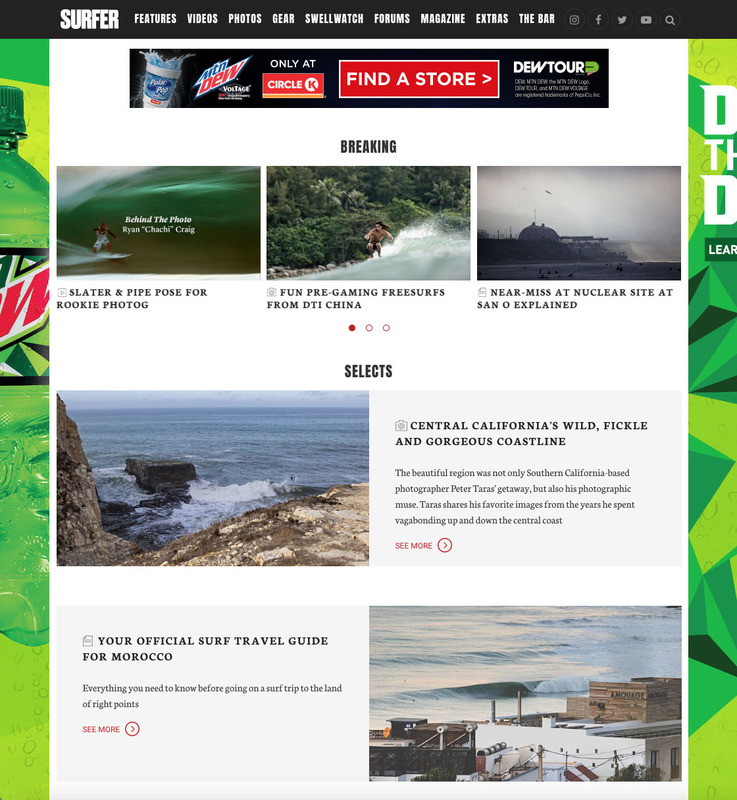 The World Surf League website is also known for great technology and human interest stories, at times all at once! The possibilities of surfing a manmade wave hundreds of miles from the nearest ocean are now a reality. It remains to be seen whether it can be economically sustainable but my Adaptive Visually Impaired Surfer, Joshua Loya will always have the distinction of being the first 100% blind surfer to ride Kelly Slater’s Wave at the WSL Surf Ranch in Lemoore, California. This is a link to the Kahoot! Game that I constructed for Pre-Assessment of Mr. Pinon’s classes’ knowledge of Adaptive Surfing and the WSL Surf Ranch. My favorite surfing movie of all-time is a collection of short movies from my formative days of surfing, the early to mid-seventies. It features an original soundtrack by the Southern California band, Honk, that always takes me back to those sun-drenched, warm-water, small-wave summers of my youth. Viewing Five Summer Stories is like opening a time capsule to a watershed time in surfing history! 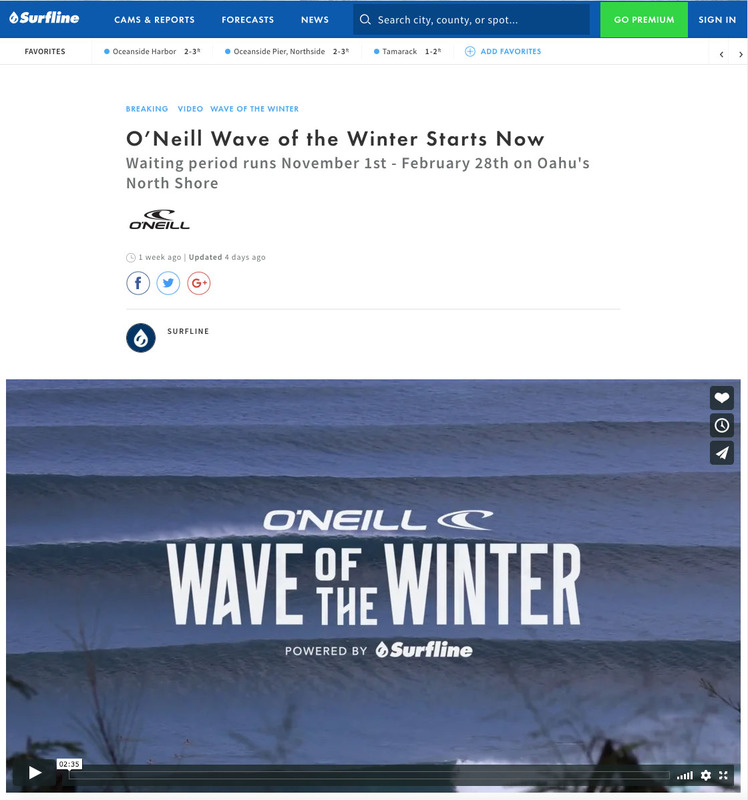 Heralded as the “Bible of the Sport”, Surfer Magazine has embraced the digital age and puts out cutting edge photos and videos while reverently honoring the roots of the Sport of Kings. 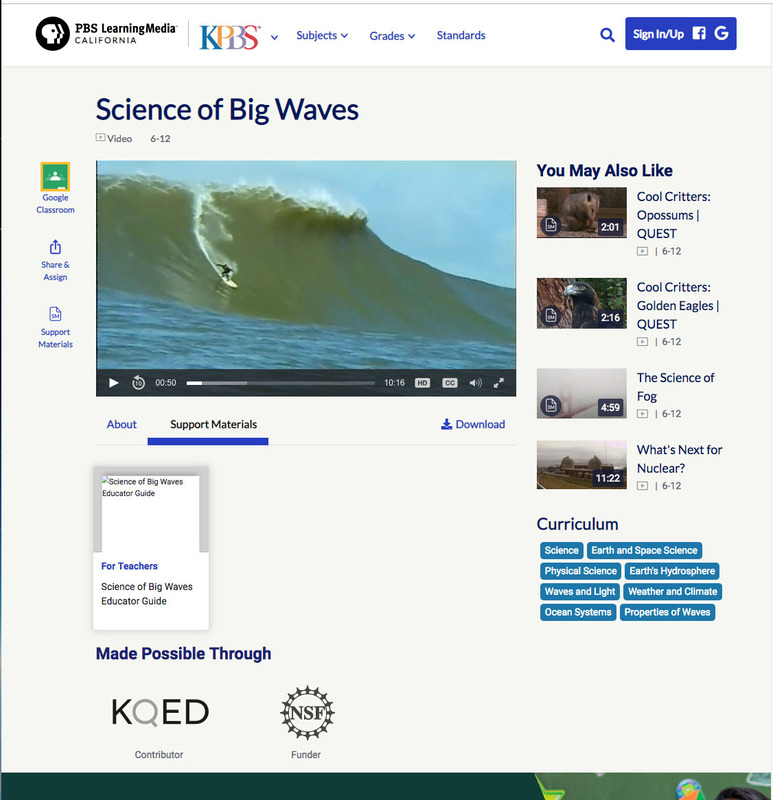 The Science of Big Waves video explores the properties of waves on a level meant for high school age students. The video comes with an in-depth Teachers’ Study Guide in .pdf form. This was retrieved from the Teacher’s Tube link provided in Week Two for ITL-528. 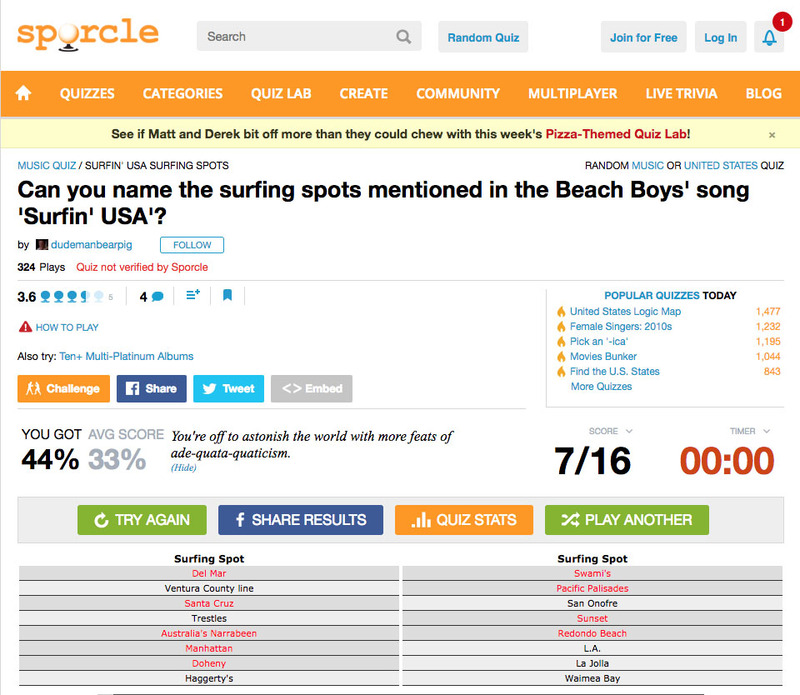 I scored a 44% in my first attempt on this SURF SPOT QUIZ and would love to use this as a Pre-Assessment for students’ knowledge of surf culture. 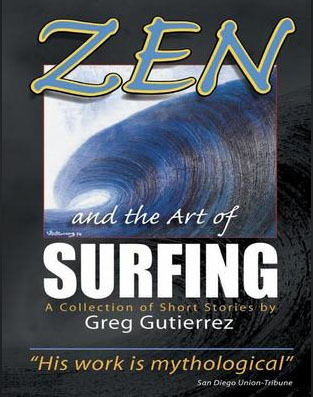 Author, artist and teacher, Greg Gutierrez, besides being a trusted friend in the water, was a Surf Instructor for me over several summers at the San Diego Surfing Academy Surf Camp. His soulful book is a compilation of surfing short stories based on true experiences and provides valuable insight into surfing culture. 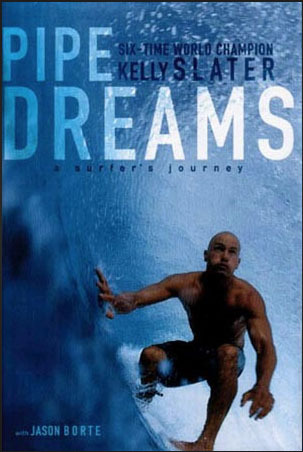 This book was written by Chris Ahrens, my friend and legendary San Diego scribe of all things surf. Similar in style to Greg Guttierez’ book, Good Things Love the Water is the story of surfing as told by a sea of different voices. Eleven-time World Surfing Champion Kelly Slater was a then record six-time World Surfing Champ when this book was written with Jason Borte. It is not a hard book to read and would be a good choice for English Learners. Doug Werner’s paperback primer on surfing is a handy quick read to get a beginner surfer off on the right foot, or left foot if they are goofy! 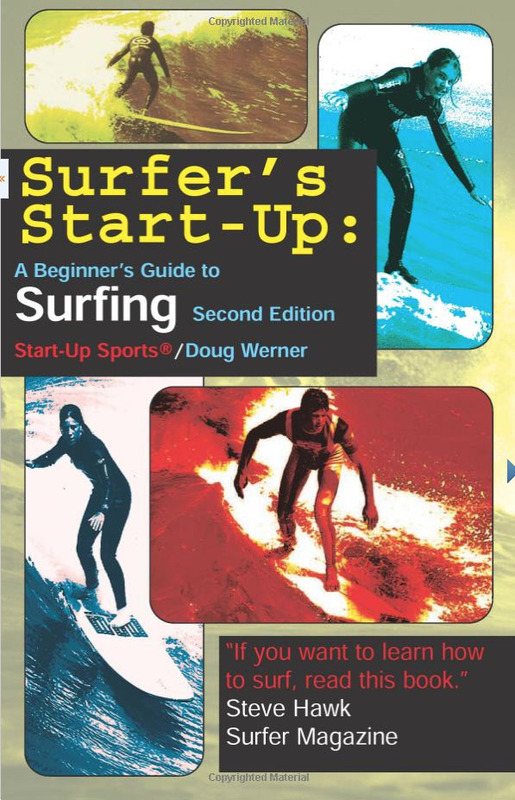 I might be a little biased but I favor this book because I was interviewed for it by the author about learning to surf not long after I started the San Diego Surfing Academy in 1995. That’s my student, Katie, in the top righthand corner! To get the shot, I was riding next to her with a one-time use plastic encased camera. I believe it to be my first published photo.